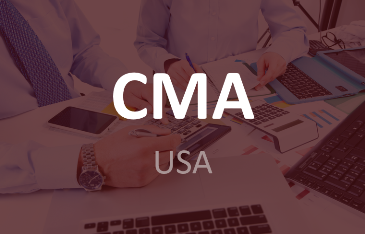 The CMA (Certified Management Accountant) USA qualification aims to provide the students the necessary knowledge and competence in the field of management accounting. It brings together strategic thinking, applied knowledge, and the interpretational skills required of a professional. 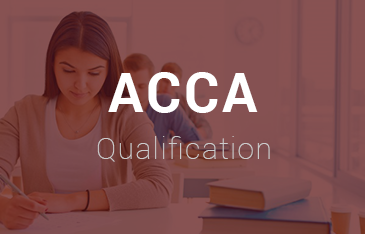 The CMA qualification gives you greater credibility and higher earning potential, in addition to opening the door to greater career advancements. 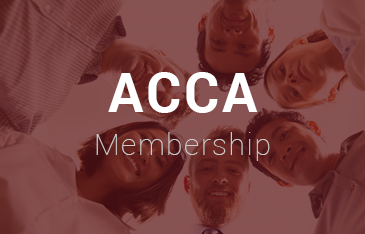 It has been the global benchmark for management accountants and finance professionals for more than 40 years. 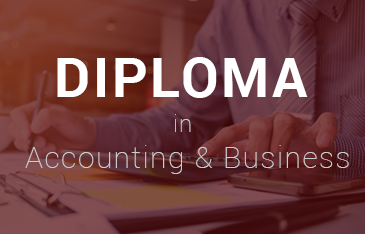 The certification has been designed to meet the evolving needs of business. 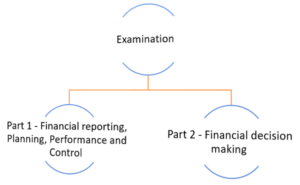 It aligns with the knowledge, skills and abilities that an accountant or finance professional in business uses on the job today – financial planning, analysis, control, and decision support. 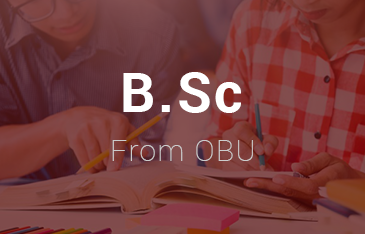 It increases the employability of the student and also gives a career and earnings premium. 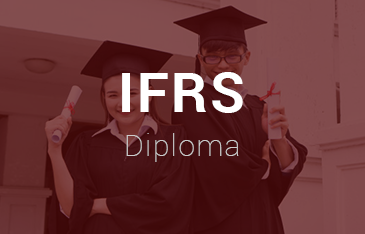 Comply with IMA Statement of Ethical Professional Practice. – The parts can be taken in any order. – Must score at least 360 on a weighted score to complete each part. – The exams are 4 hours each. 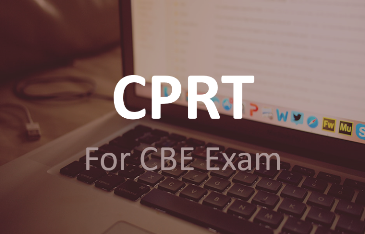 – 100 multiple choice questions for 3 hours. – Two 30-minute essay type questions for 1 hour. Within seven years of passing the examination. Note: Internships, trainee and non-technical roles do not satisfy the experience requirement.